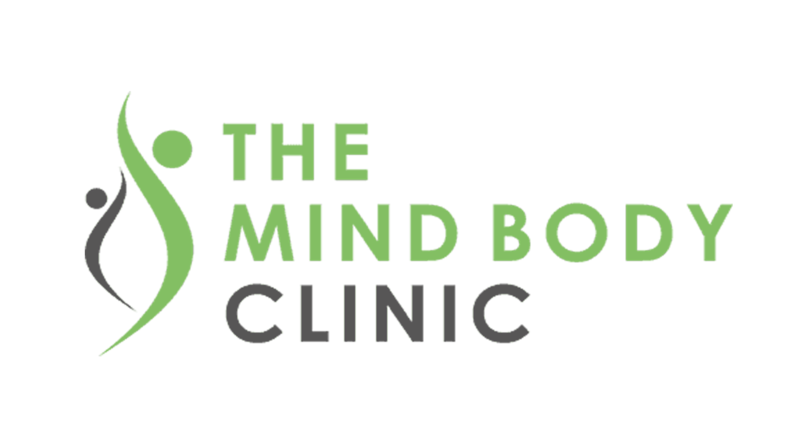 The Mind Body Clinic works with most major health insurance companies including AXA-PPP, Vitality, Aviva and WPA. Please check with your insurer in advance of making a booking to ensure that the correct protocols are followed (e.g. referral letter from a GP) and your treatment qualifies under your insurance policy. In most cases osteopathy, physiotherapy, psychotherapy and podiatry will qualify for insurance claims. In a lot of cases acupuncture will too.